The Latin name of wolfberry is Lycium barbarum fruit. Chinese name is Gou Qi (Ji) Zi or Gou Qi Berry. `Goji`is the popular Western spelling, pronounced Go Gee. It is a common Chinese herb and medicinal food. The wolfberry bush grows in the northwest part of China. The fruit has been known for promoting visual acuity and general health since ancient times. People suffering from failing eyesight, diabetes, anemia, tinnitus, and general debility due to consumptive diseases will benefit most from the berry. It is often used in tonic formulas, teas, and chicken soup. Many people chew them like raisins because of their pleasant taste. 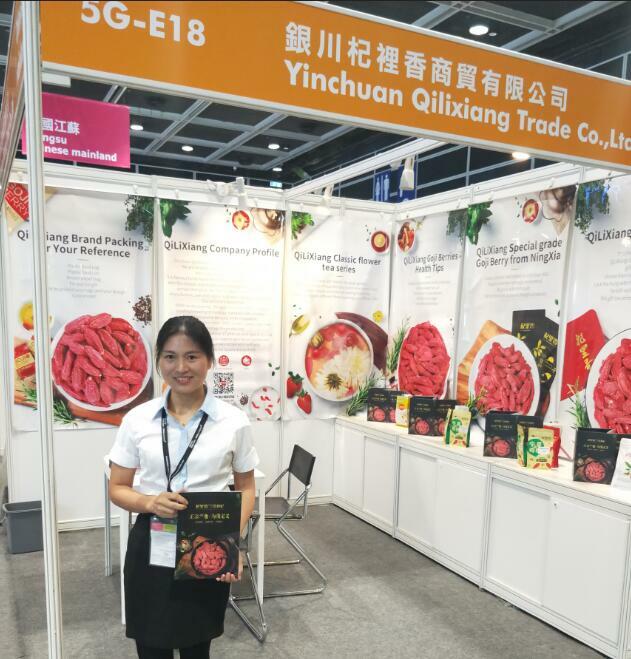 Looking for ideal Ningxia Goji Berries Manufacturer & supplier ? We have a wide selection at great prices to help you get creative. All the Organic Chinese Wolfberries are quality guaranteed. We are China Origin Factory of Wash-free Goji Berries. If you have any question, please feel free to contact us.